Eric Prydz: ''This is how we transformed Hi Ibiza every Tuesday...!!'' [Includes Iconic Moments] - Track? !D. As Mouseville Records and Pryda Recordings continue to deliver the dancefloor goods, Eric Prydz is now one of the world’s most in demand underground spinners and producers. 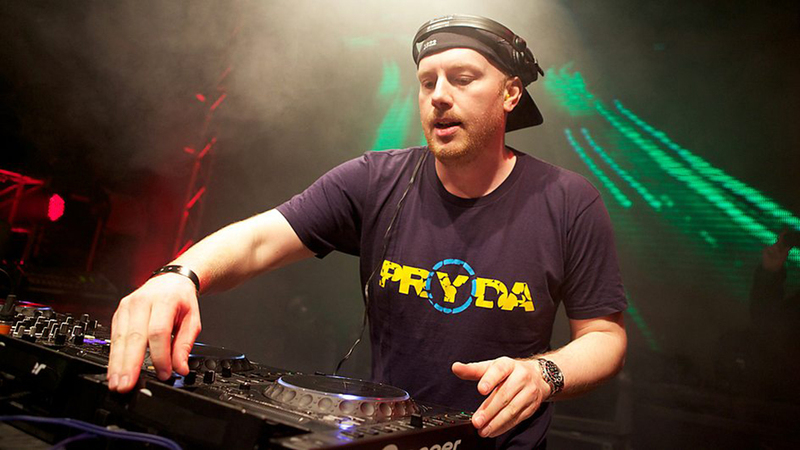 Eric Prydz is on a roll at the moment, without doubt leading the way. His labels Mouseville, Pryda, & Pryda Friends are positively brimming with underground club hits. Eric is now in charge of three highly respected labels whose releases are in feverish demand, consistently selling huge quantities of vinyl which is truly incredible in the markets current climate. The labels are arguably proving to be the most successful and forward thinking imprints currently existing. 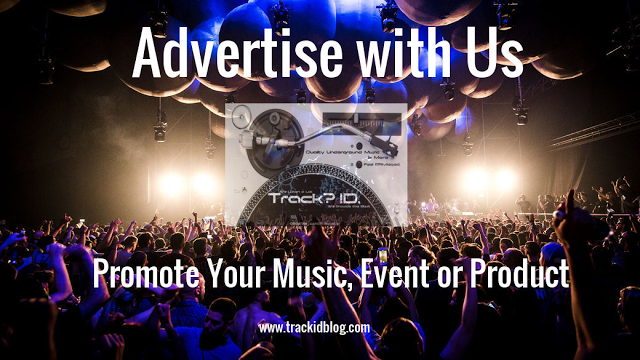 Each label was strictly developed to give Eric a platform to release his own productions without outside interference, simply his music on his terms. It was important for Eric to step back after his previous successes and release music without schedules and pressure. Ultimately he wanted to control his own image & destiny, something extremely important to him and his career. The ethos behind the labels was truly underground, scarcely any promotion, no press intrusion and true label/design identity… a formula which has proven massively successful! Watch Eric Prydz performing at Tomorrowland Belgium 2018!!! Wicked moment! "This is how we transformed @hiibizaofficial every Tuesday..."